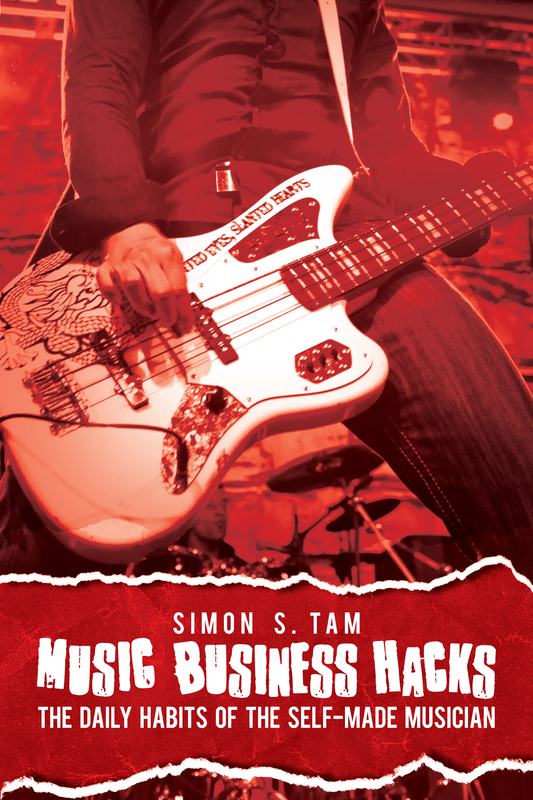 This is a blurb from my marketing blog, simontam.biz, that I’m re-posting here because I believe it directly correlates to independent music marketing. A microphone is actually a miniature speaker. It works like the human ear; it “listens” for sound waves, then translates and reproduces the signal to send it to the brain (or sound system). Until it a microphone is used to magnify a person’s voice, it is just a speaker. A microphone is great for certain applications: events where a speaker or singer need to be heard or for grabbing someone’s attention. The problem is that unless it is a message that a person is listening for or wants to hear (such as a concert that the person has paid for), the message can get tuned out just like all of the other noise in our lives. Think for a moment about the messages you hear when you fly somewhere. Every two minutes in the airport terminal, a voice interrupts the music playing overhead to announce a “high priority security alert,” only to tell you that it is important to watch you bags. These messages tend to get ignored. When you board the plane, flight attendants ask for everyone’s full attention while they go through life-dependent emergency procedures (they even ask for you to follow along in the safety guide). However, if you look around the plane, you’ll see that hardly anyone is listening – people are reading, listening to music, or distracting themselves with little games. Even though the our life may depend on knowing these procedures, our eyes tend to glaze over and we think “I’ve heard it all before.” Yet we marketers kid ourselves into thinking that certain ads will be given the attention we hope simply because it’s being broadcasted. Now, think about your social media contacts. In the endless array of messages, whose do you pay attention to, look for? Chances are it’s someone that you interact with on a regular basis, a friend who has earned your attention not someone who is just blathering on about themselves in the background who you just tune out. So stop, listen, then speak to what they want to hear…and allow your fanbase to be the microphone, to spead your message.